Gina Neely Chops it up with TC Carson while sharing the recipe to a delicious quick and healthy pizza. 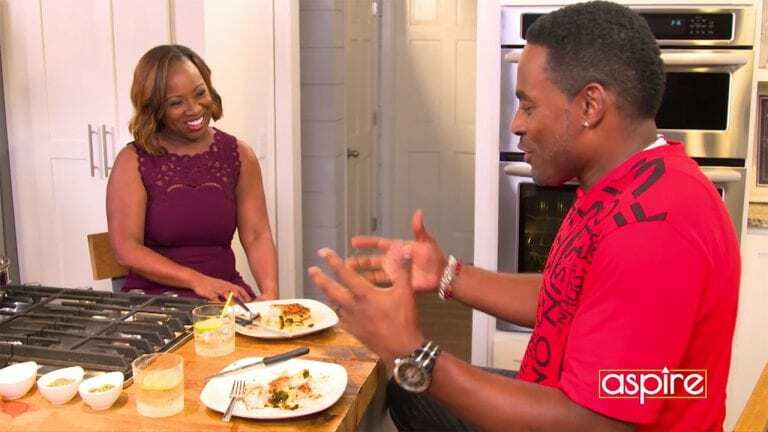 Lamman Rucker lives a health conscious lifestyle and Gina Neely has just the recipe to add to his book. Jasmine Guy drops by Chop it Up and Gina Neely sweetens the deal by adding her recipe to grilled peaches with ice cream. 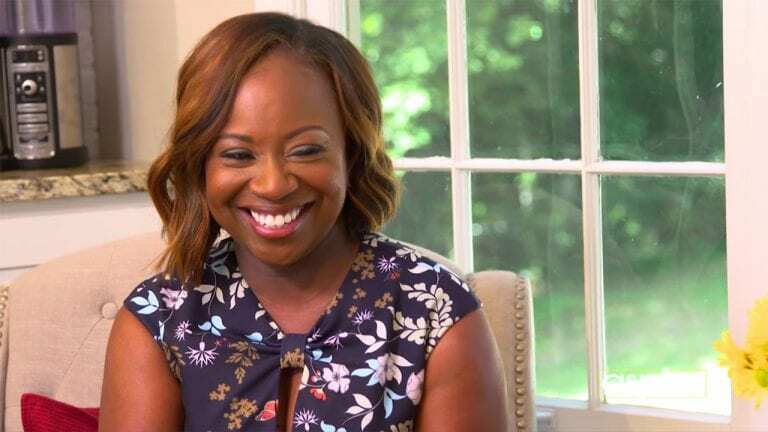 Gina Neely Chops it Up with Trina Braxton while discussing how to downsize your meals to accommodate living a single life. 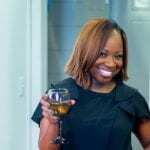 Welcome to celebrity chef Gina Neely's kitchen where she's serving up food, fun and easy to make cocktail recipes! 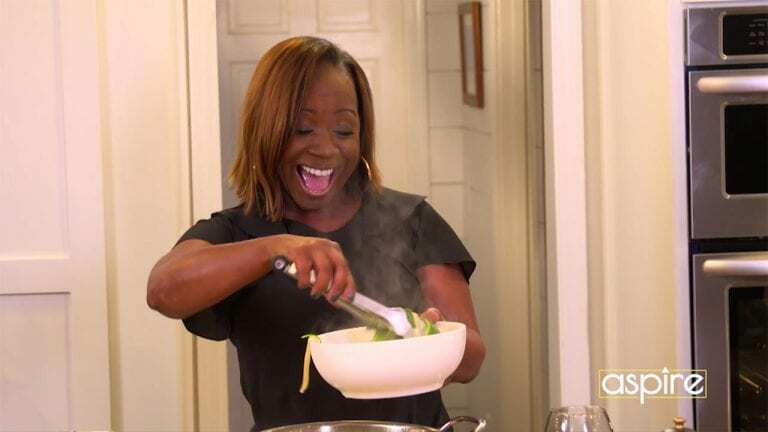 Not only is she cooking up a great meal, she's also whipping up relatable conversation with celebrity friends Jasmine Guy, Lamman Rucker, Trina Braxton, TC Carson, and more!